Principal Cast : Trevante Rhodes, Andre Holland, Janelle Monae, Naomi Harris, Mahershala Ali, Patrick Decile, Ashton Sanders, Alex Hibbert, Andre Holland, Jharelle Jerome, Jaden Piner. Synopsis: A timeless story of human self-discovery and connection, Moonlight chronicles the life of a young black man from childhood to adulthood as he struggles to find his place in the world while growing up in a rough neighbourhood of Miami. Moonlight is the kind of film that makes me sad: I get sad watching films like this mainly because it reinforces the notion that there’s simply not enough time in my life to watch and enjoy every film, and I have to pick and choose the ones I watch carefully – even more carefully now that I’m a busy working parent with finite time to myself. Barry Jenkins’ superb effort here is worthy of all the awards, led by a fantastic Mahershala Ali (from Marvel’s Luke Cage), Naomi Harris (Moneypenny in the recent Daniel Craig Bond films), Ashton Sanders and Trevante Rhodes, as he works an emotional, heartbreaking, uplifting fable of human dignity and love, within the boundaries of society and expectation. Moonlight is a poetic masterpiece, a serenade to sorrow and one of the more remarkable journeys undertaken on the big screen this year. Young black Miami kid Chiron (Alex Hibbert, Ashton Sanders and Trevante Rhodes) is the product of an abusive, addicted mother Paula (Naomi Harris), struggling against bullying, when he’s befriended by local crack dealer Juan (Mahershala Ali), who takes him under his wing. Chiron, referred to as “little” in his youth, and “Black” as a teenager, encounters bullying in high school, as well as a relationship with his best friend Kevin (Jaden Piner, Jharrel Jerome and Andre Holland). Similar to its fellow 2016 Oscar nominee in Fences, Barry Jenkins’ Moonlight is an examination of the black American male growing up rough. Whereas Fences was dominated by Denzel Washington’s scintillating performance, Moonlight is awash in layered, nuanced fragments of a life one can’t help but feel empathy towards. Chiron’s journey from boy to man has echoes of Linklater’s Boyhood, but resonates in different ways thanks to Jenkins’ raw, un-idealised direction. There’s a sense of documentary feel to the film that gives it a real feeling of “being there”, perhaps moreso than any film of its type in recent memory – yeah, even Boyhood – and Moonlight’s rubbery approach to narrative is indicative of the central character’s approach to life. 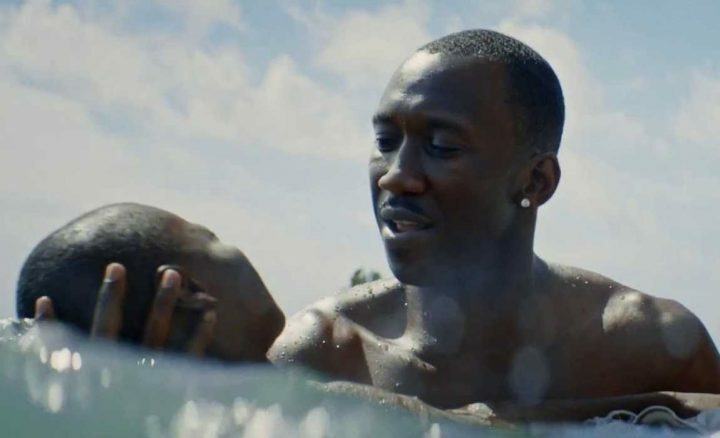 Told in triptych format, Moonlight begins with Mahershala Ali providing a resounding male figure in Chiron’s young life, while the boy’s mother lurches from one sexual partner to the next to satisfy her drug habit. The film’s mid-section sees a teenage Chiron taking on a local school bully, although abetted by his friend Kevin, and his burgeoning physical relationship with the other boy. The final act sees Chiron and Kevin meeting up years later, and it’s here the film takes on an ethereal, circumspect quality that moves it into the realm of a piece of art. While it’s hard to know exactly why the film works as well as it does, aside from the solid performances, Moonlight just encapsulates a time, a feeling, a place, an experience, and does it with an ease that’s breathtaking to watch. 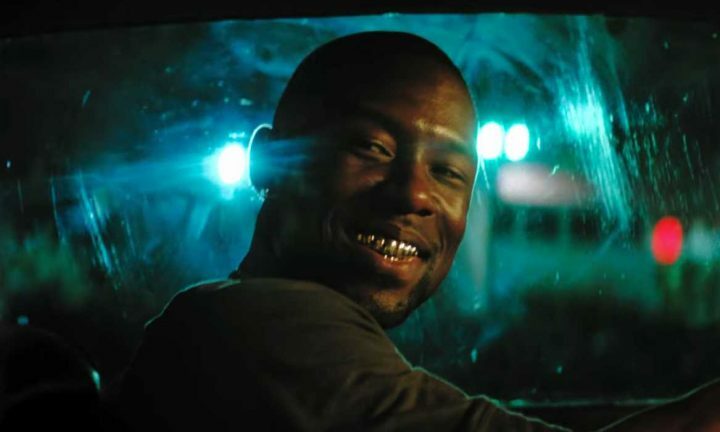 Former athlete Trevante Rhodes, delivering what is surely his breakout performance, is stellar as an older Chiron, lost amid the “traps” (ie, the entrapment of Miami’s drug trade) and hopelessly drifting through a career as a pusher. Rhodes’ affecting performance arrives late in the film, but is firmly rooted in his own character’s history. Rhodes, perhaps subliminally, almost inhabits a similar style of acting as Mahershala Ali, who fronts the film with a quiet sense of morally upright crookedness. Juan deals in drugs, and isn’t afraid to lay the beat-down when it’s required, but he’s a conflicted soul; his girlfriend obviously doesn’t care what he does to earn money, but Juan himself struggles to balance bringing Chiron up right, and knowing he needs to get him away from falling into the same spiralling lifestyle. Juan doesn’t appear in the latter half of the film – it’s never explained, but I assume the guy’s dead or something – but his presence and manner are threaded throughout Chiron’s life. Hell, Rhodes even sports a similar facial hair style to Ali. 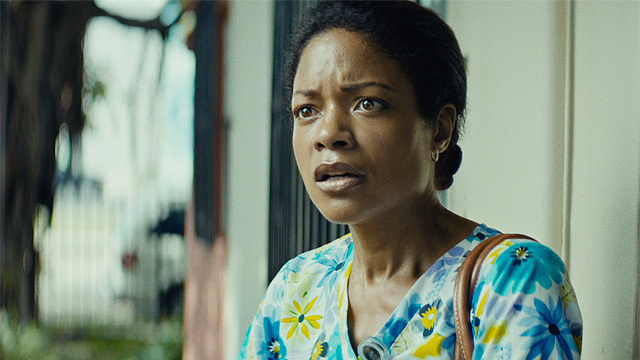 The big surprise to me in Moonlight is the performance of Naomi Harris. Harris’ work as Chiron’s mother is superb, a grinding sense of inescapable oblivion and a gravitational pull from which Chiron himself may never escape. It’s his mother; even though he’s effectively the sponsor child of Juan and his girlfriend, Chiron can’t help but remain loyal to his mother, despite her abuse and anger. Harris’ makes Paula sympathetic in the sense that she, too, is a cliche of her surroundings, and while backstory and context is absent in this part of the film’s arc, it provides impetus for events to come. I found it to be a tragic, engaging performance, especially a crucial scene later in the film where she attempts to reconcile with her estranged son. 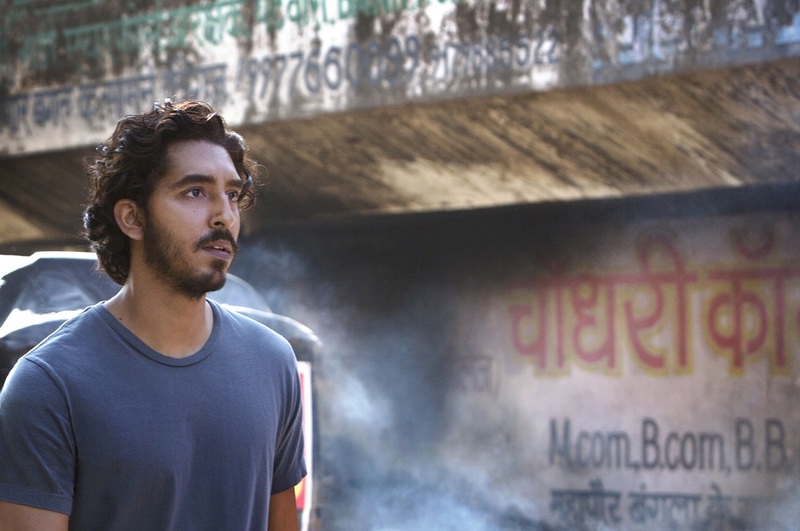 The film has such a lyrical, poetic quality, it’s less a film and more a framework of human hope mixed with a sense of fatalism. A weird combination, but Jenkins gives this film something of an autobiographical feel I can’t shake. It’s an intimate film in many ways, somewhat romantic, but largely melancholic; Moonlight’s an innately beautiful, haunting depiction of one soul’s search for meaning within a world unwilling to let him go. The film delves into that “can we only ever be a product of our upbringing” motif in a manner that never preaches but rather sits with you long after it’s over. 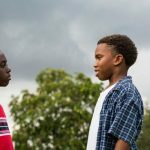 Moonlight, while quiet, is effective and rewarding to viewers looking for a quality film experience that never goes where you think.